The first of two race days at Buriram concludes with a thirteenth-place finish for Leon Camier and a DNF for team-mate Ryuichi Kiyonari. 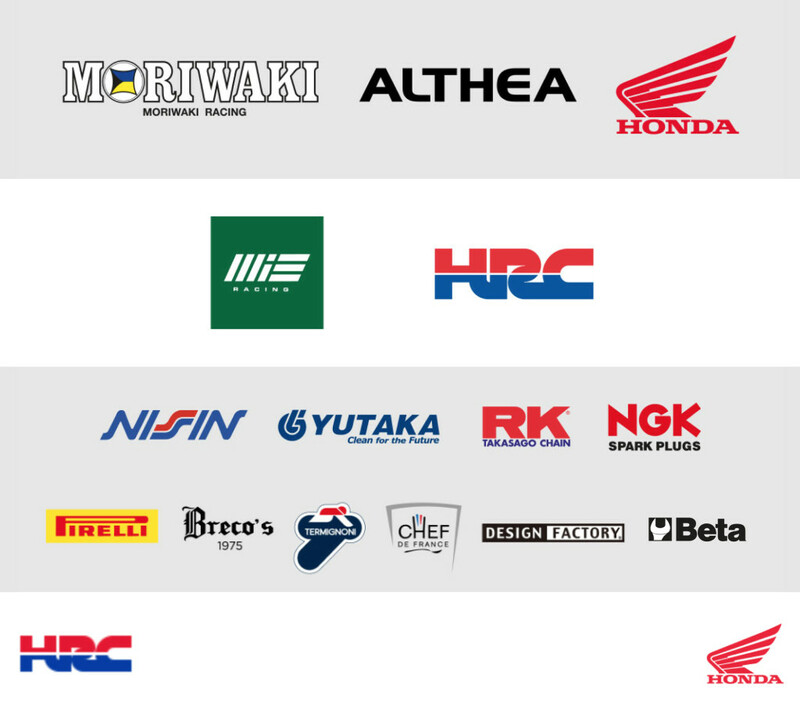 The British Moriwaki Althea Honda Team rider got away well from twelfth on the grid in Race 1, but he slipped back to fourteenth through the opening stages, caught up in traffic. 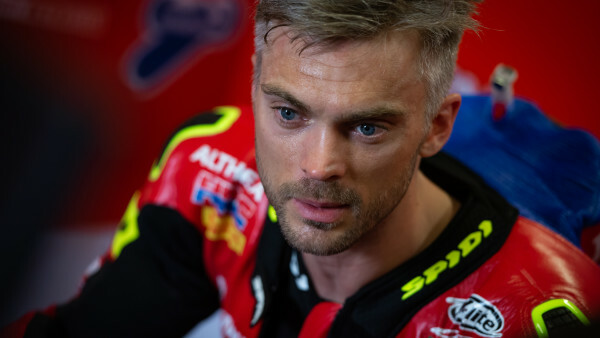 His race pace then gradually picked up, allowing him to catch up the group of riders immediately ahead of him but at the end of the 20-lap race, Camier nevertheless had to settle for final thirteenth position. 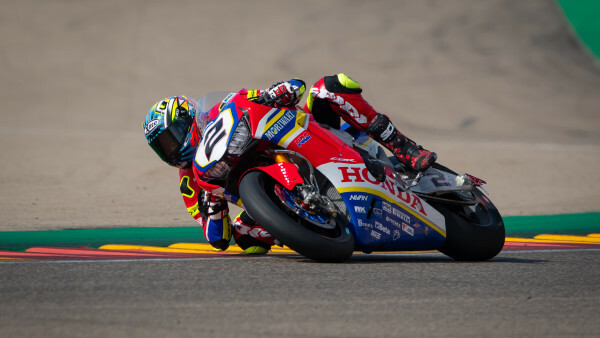 Ryuichi Kiyonari, having finished seventeenth in Superpole, suffered with some vibration right from the early stages of the race, making things difficult to the point that he was forced to retire from the race on lap seven. “There is not too much to say about my race unfortunately, as soon after the start I started to struggle with some vibration that made it really difficult for me to ride. I ran wide several times, until I realized it was impossible to go on. We’ll take the positives we have had so far this weekend, we have been able to improve our pace every session for example, and we look forward to tomorrow”.